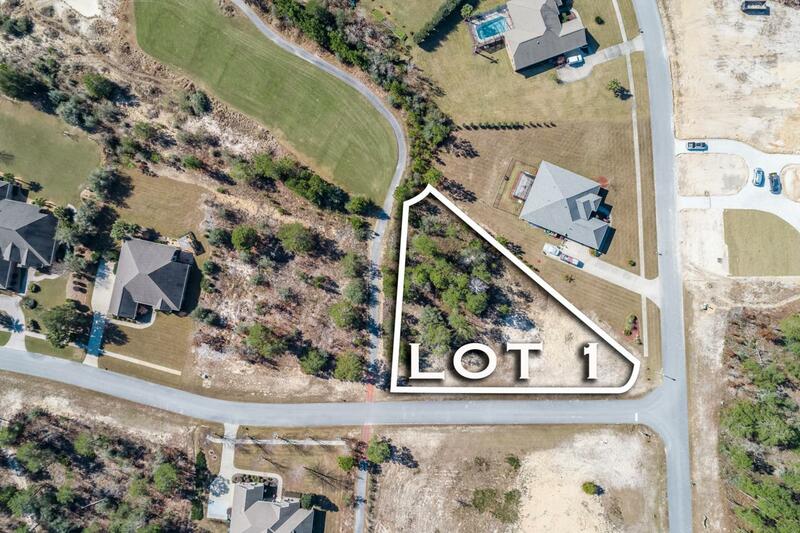 Best priced large Corner Lot in Windswept Estates. 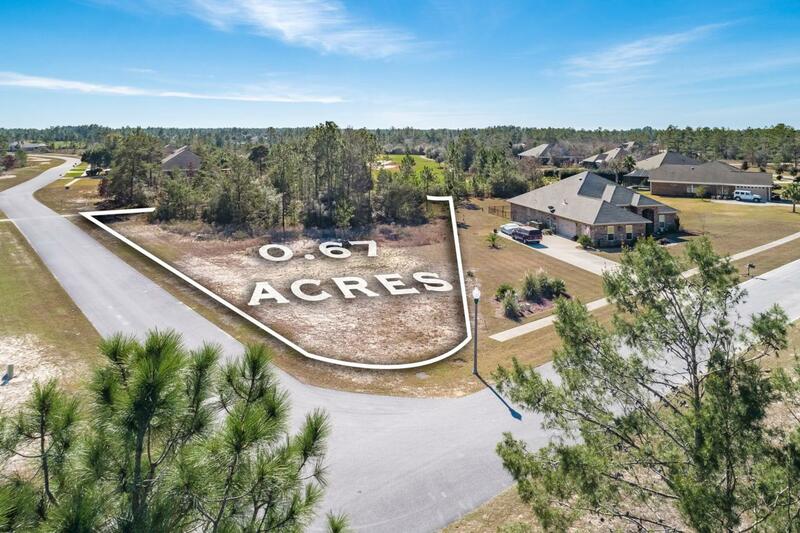 Build your dream home and enjoy tranquil lifestyle with nature trails, playground, resort style pool, basketball, volleyball and tennis courts and one of the largest Golf courses in the area... All just a short walk from your home. 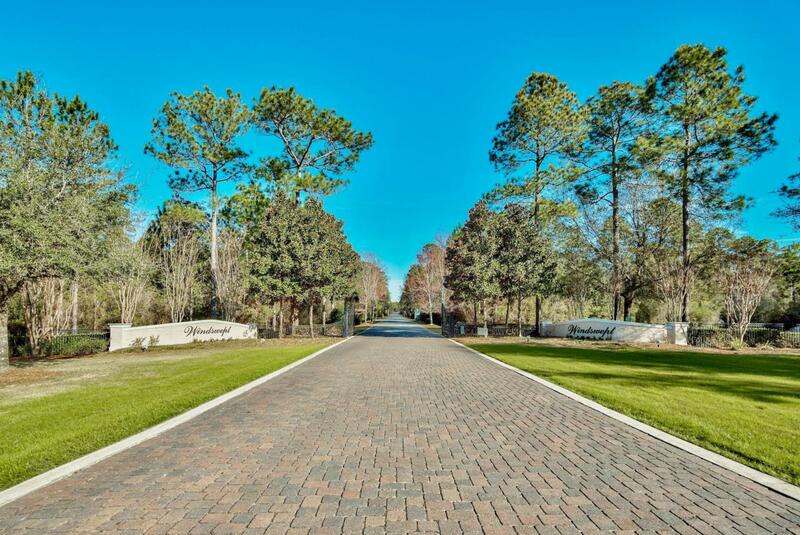 Gated community with perfect amenities to fit your lifestyle and one of the lowest HOA fee. 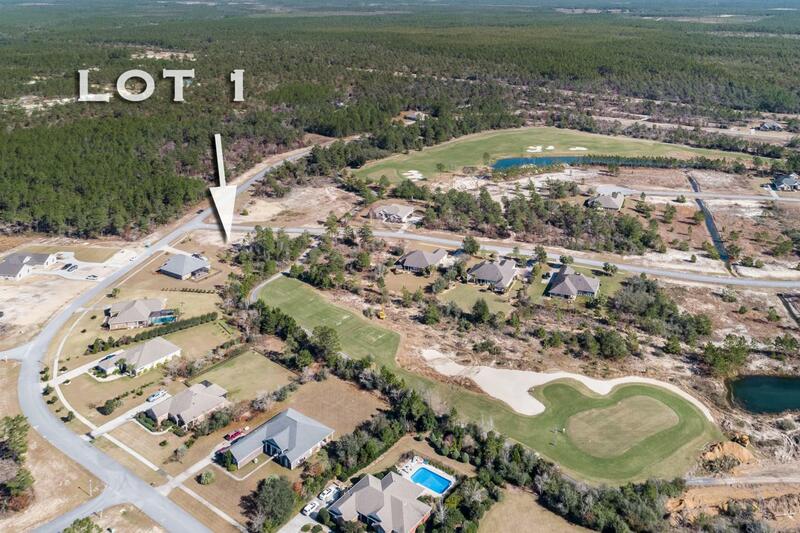 Drive by to see yourself the opportunity you have with this 0.67 acres lot.All important information to be verified by buyer.